Philco Landscaping has innovative designs and has been providing quality installations for over 15 years. Our designer can come to your home and give you a free estimate which includes design ideas, construction methods, and examples of our work. 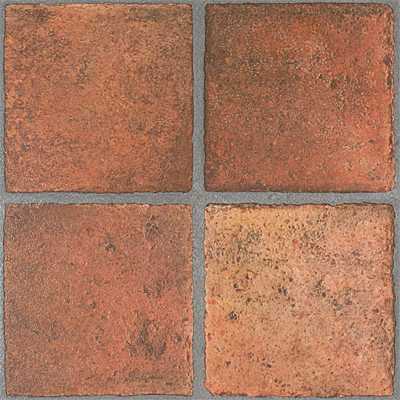 Brick paving has become very popular in the last decade or so because it is virtually maintenance-free. Choosing a qualified installer is as important as choosing the materials for the job. The quality and durability of your walkway project depends on how well the job was done - and that means a job by specialists.